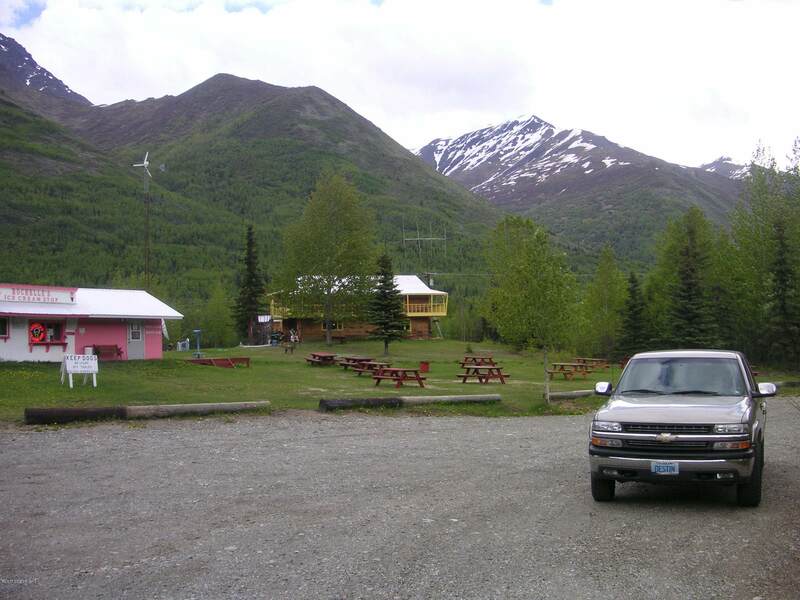 25 acres w/ views of Twin Peaks,Inside Chugach State Park w/ 660' frontage on both sides of Eklutha Lake Road, 7 acres zoned B-3 SL, 18 acres zoned R-9 Rural single family residential, commercial well 25 gallons per minute, establish business, store, food, laundry and showers catering to park visitors during the summer months. 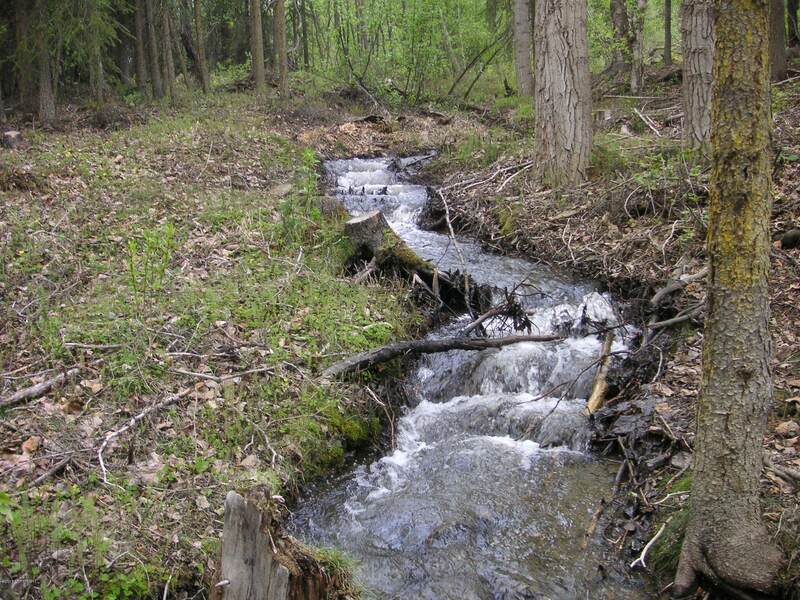 Has 2,987 sq. ft. home plus a shop building w/ apartment on 2nd level.Small creek running through the 7 acres of commercially zoned property. 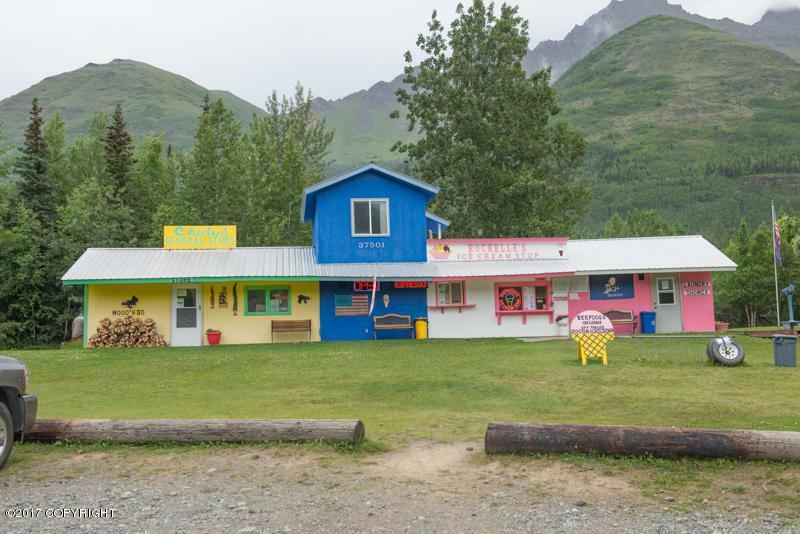 Rochelle's Ice Cream store in an established summer business which includes food and ice cream sales, general store, laundry and shower area for park visitors and has a small apartment on the second level, building is 1,228 sq. ft. 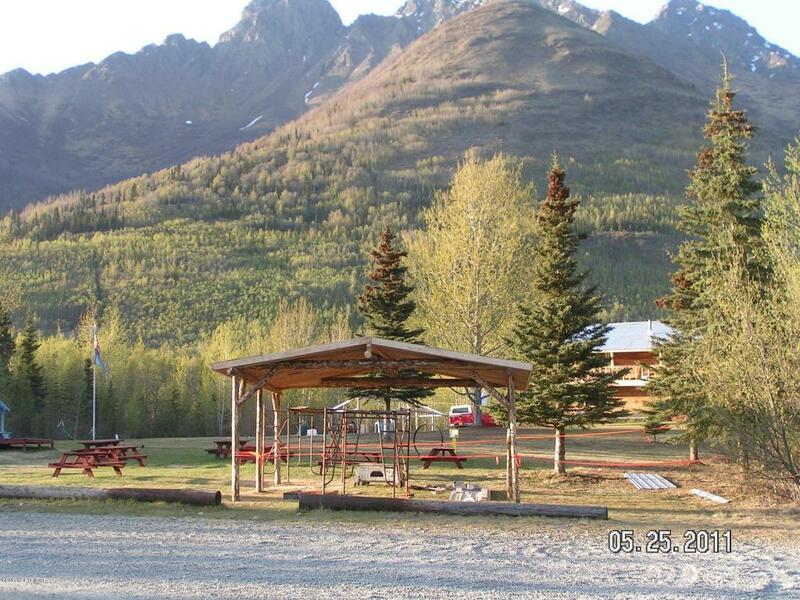 They also provide a gazebo building to demonstrate gold panning for tourist.